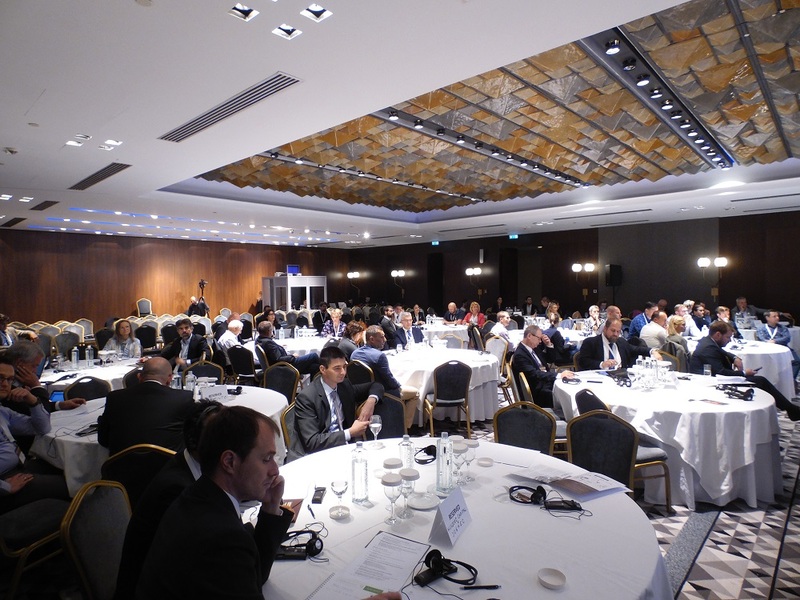 The International conference on mineral resources held in Belgrade welcomed experts from the government and the private sectors to discuss topics relevant for the mining industry. Janko Nikolić, senior associate at BDK Advokati, participated at the panel on project financing and legal framework in the mining business. 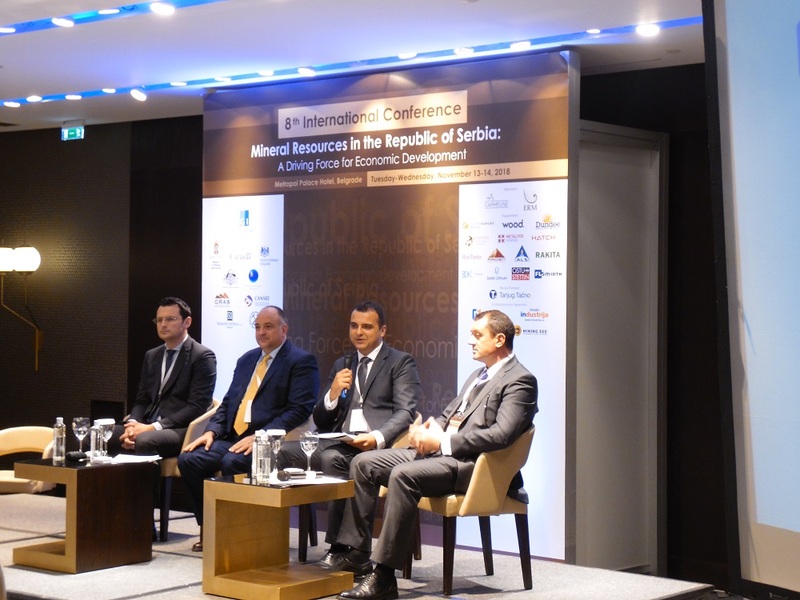 Janko provided an overview of relevant legal norms in Serbia, commending Serbia’s Mining Act of 2015 as a modern piece of legislation that has been recognised as favourable and conducive to further development of the industry in Serbia. 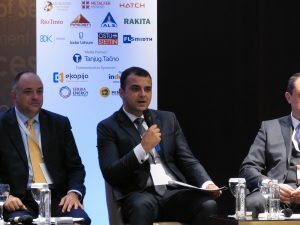 He stressed the importance of learning, in terms of best practices, from countries with long tradition of incentivising exploration and exploitation on their territories. Janko noted that countries which attract funding for mining projects and investments in general are those countries that place high importance on long-term security. In that sense, stability and predictability of legal framework have been seen as factors driving up investments in the mining sector. 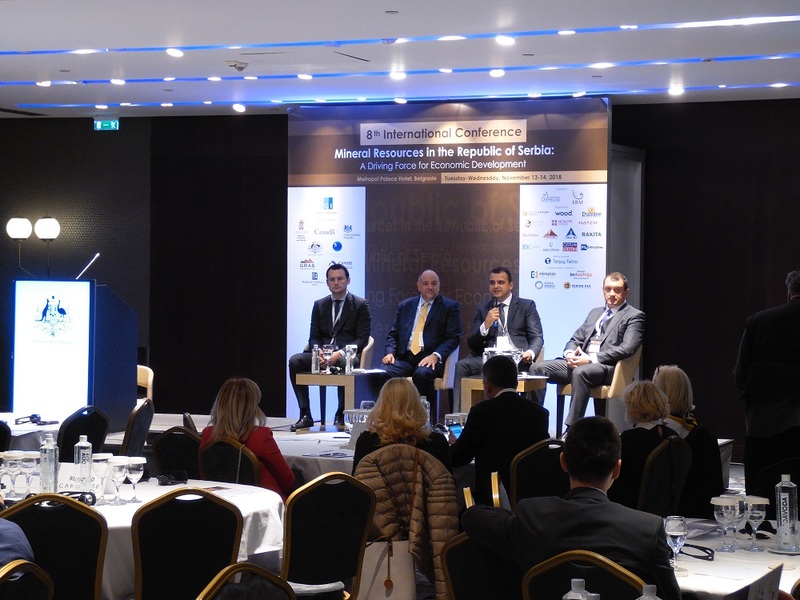 In addition to reliance on key domestic laws such as the Mining Act, the PPP Act and the Investments Act, Janko suggested that additional security may be provided to investors through well drafted investment agreements concluded between the State and mining company investors. Such mining investment agreements seen across numerous jurisdictions deal with rights and obligations of parties in a detailed manner, focusing on long term goals and favourable outcomes for all key stakeholders. 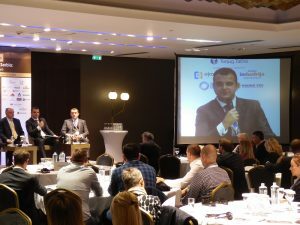 In that regard, Janko pointed out some factors that may decisively influence an investor’s decision to enter the market, such as: long term stability of land rights, clear exploitation rights, terms for development of supporting infrastructure and clear tax principles, noting that these factors should be adequately addressed either through additional improvements to existing laws, or addressed in comprehensive mining investment agreements concluded between the State and mining companies. The overall conclusion made by Janko and welcomed by other panellists, is that Serbia, with its regulations, follows European standards and is generally welcoming to foreign investors in the mining sector.